Uda Walawwe Mahim Bandaralage Chanaka Asanka Welegedara, commonly as Chanaka Welegedara, (Sinhalese: චානක වෙලගෙදර; born March 20, 1981, Matale), is a professional Sri Lankan international cricketer in all formats of the game. An alumnus of St. Thomas' College, Matale, he proved the future prospects of entering national side with his bowling performances in school level. A left-arm fast bowler by trade, he has a healthy bowling average in both first-class and List A cricket, in the mid-to-low 20s. He has made appearances for Moors Sports Club and North Central Province's cricket club, and was called up for the Sri Lanka A squad for the match against Bangladesh during Sri Lanka's 2007 tour. On 6 April 2015, Welagedera recorded the best economical spell of Twenty20 cricket history against Sinhalese Sports Club. His spell finished with 4 overs, 2 maidens, four wickets for just two runs (4-2-2-4), breaking the 4-3-2-2 spell of South African Chris Morris. On 18 December 2007, he made his Test match debut in the third test against England at Galle. 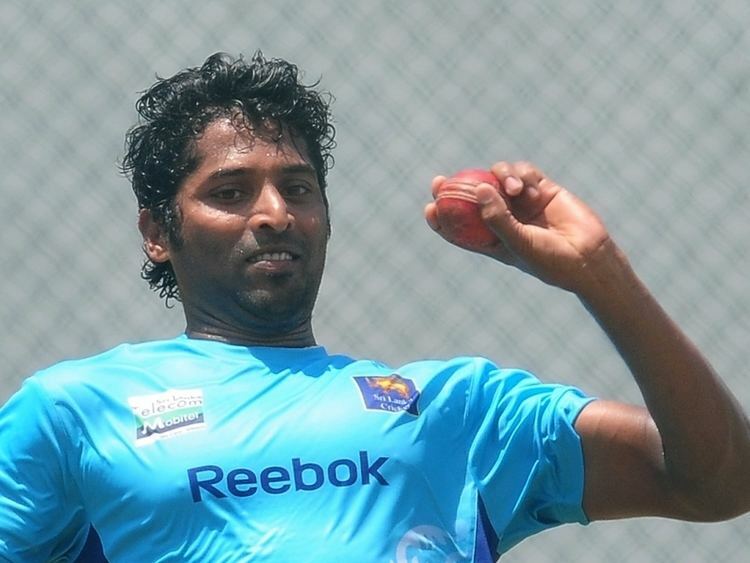 Welagedara was selected in Sri Lanka's test squad for their 2008 tour of the West Indies, but had to wait until November 2009 for his second Test appearance, which came against India, and he would go on to play all three Tests in the series. His first Test wicket was England's Paul Collingwood. He was included in Sri Lanka's One Day International squad to play against India in December 2009, making his debut on 15 December in Rajkot, and in a match where 825 runs were scored in 100 overs, he returned figures of 2/63 from his ten overs, claiming the wickets of Virender Sehwag and Virat Kohli. He also claimed a five wicket haul against India. 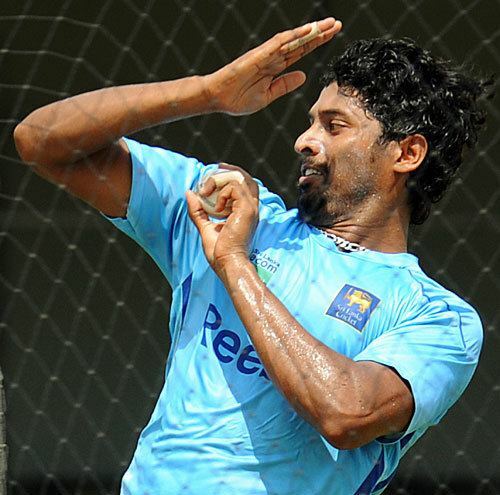 He was the first Test cricketer to boast six initials to his name.He is now a constant player in the Sri Lankan Playing XI after Lasith Malinga's resignation from the longer format. Welegedara moved to Australia in 2015 and started playing for a local Victorian Cricket team Westmeadows,for the 2015/16 Australian Cricket season. In his first season, he finished with figures of 146 overs, 27 maidens, 34 wickets, at an average of 13.38. Moving into the next season he has been made coach of Westmeadows.